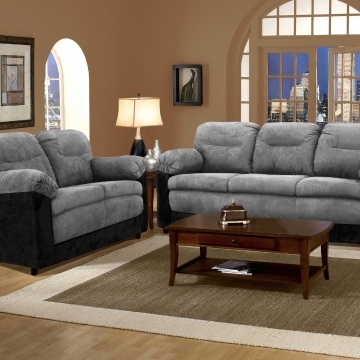 The Endurance Shadow sofa and loveseat collection is by Simmons Upholstery. 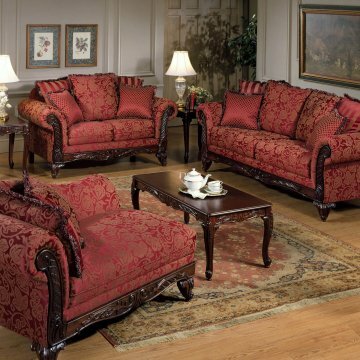 The set features a beautiful chenille fabric and accented with decorative pillows. 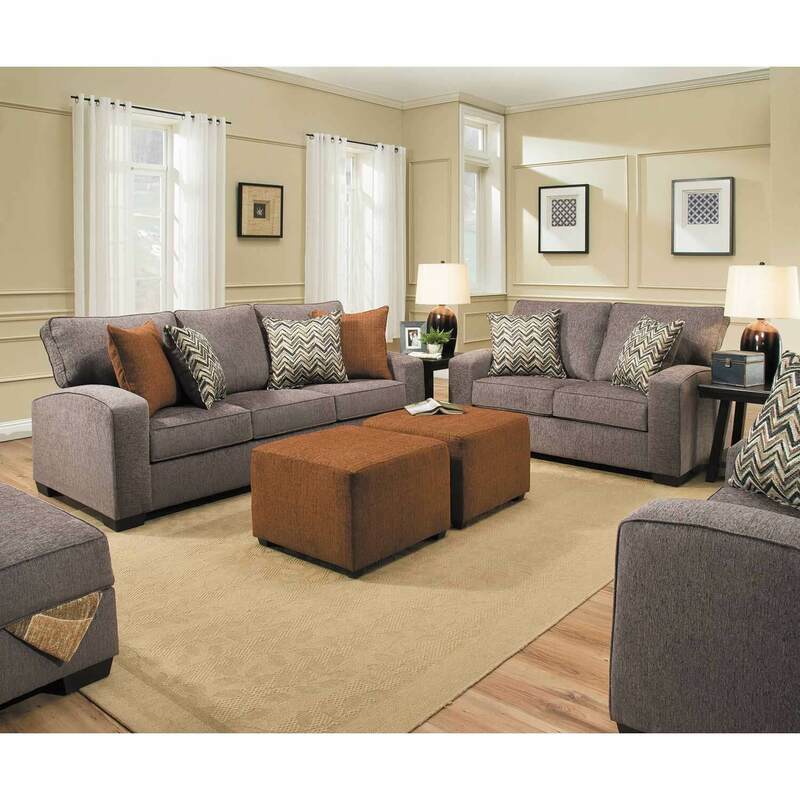 Complete your living space with this beautiful set. Cube ottoman, chair, and accent chair are also available. Set is covered in a shadow chenille fabric, 100% polyester. Spot clean with water free solvents.